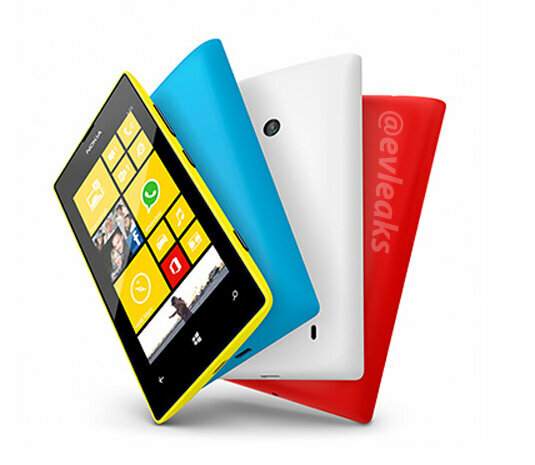 Check out this video from Nokia India showing off just how fast the VERY affordable Lumia 520 is. Take the speed test on the Nokia Lumia 520. Do multiple tasks with speed and experience the joy of smooth multitasking with the 1 GHz dual-core processor on the Nokia Lumia 520 Windows Phone 8 powered smartphone. Written by: Hyde13 on May 3, 2013.